Aurora's shows and sales always have original pieces of work for sale. There is lots of variety in style, size, and prices. They showcase work in watercolour, acrylic, oil, graphite, and mixed media. Admission is free at all of our shows. We accept cash, cheque, Visa, and Mastercard. 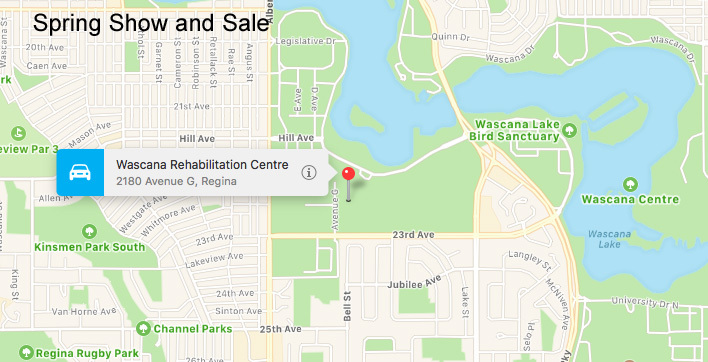 Our Spring Show and Sale is held jointly with the Prairie Artist Guild at the Wascana Rehabilitation Centre. 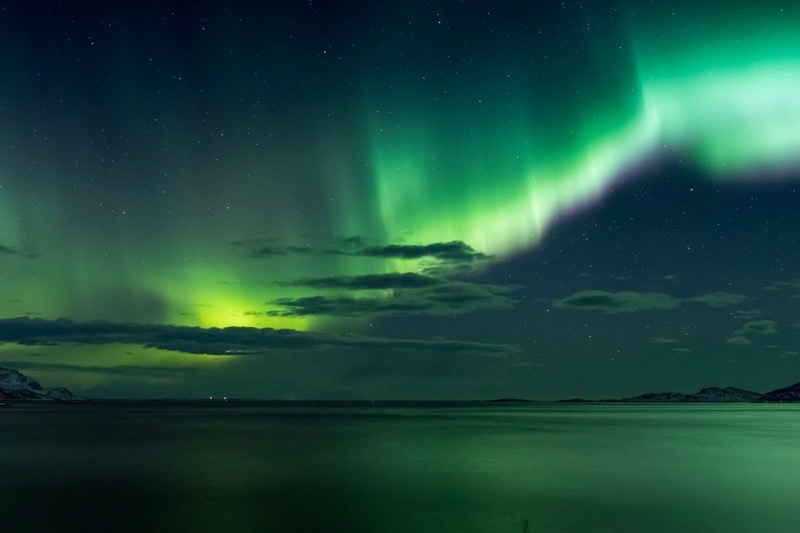 The show runs from May 9 - 11, 2019. 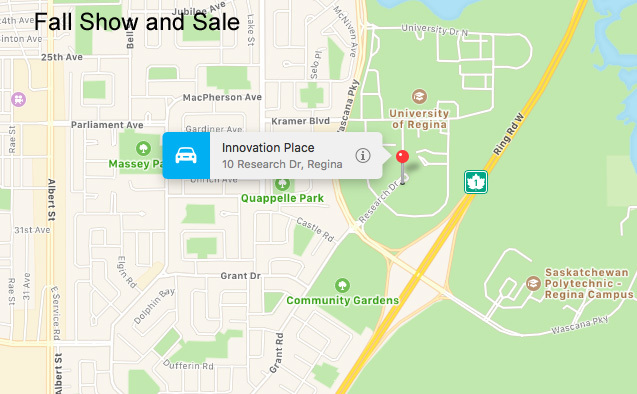 Thursday, May 9 from 10:00 a.m - 5:00 p.m.
Saturday, May 11 from 10:00 a.m. - 4:00 p.m.
Our Fall Show and Sale is held at Innovation Place. We often have something unique at this show. Sometimes, it is demos offered by guild members or draws for gift bags. Dates and times will be announced at a later date. 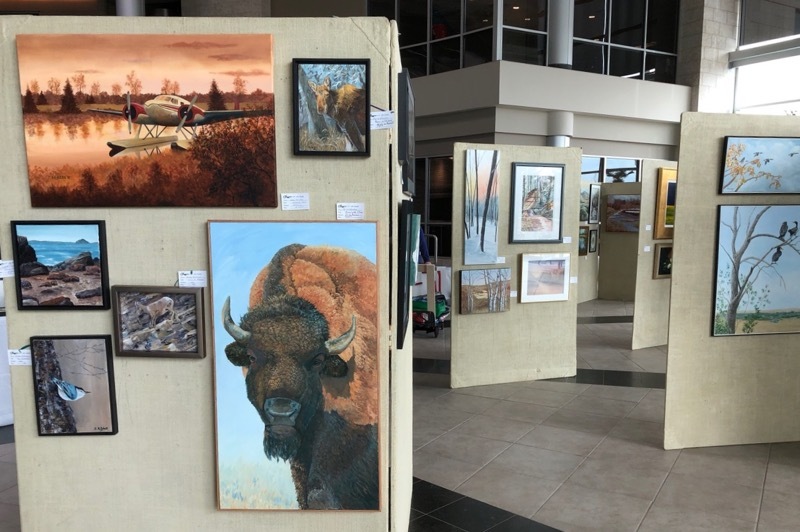 Our next art show is May 9 - 11, 2019 at the Wascana Rehab Centre.